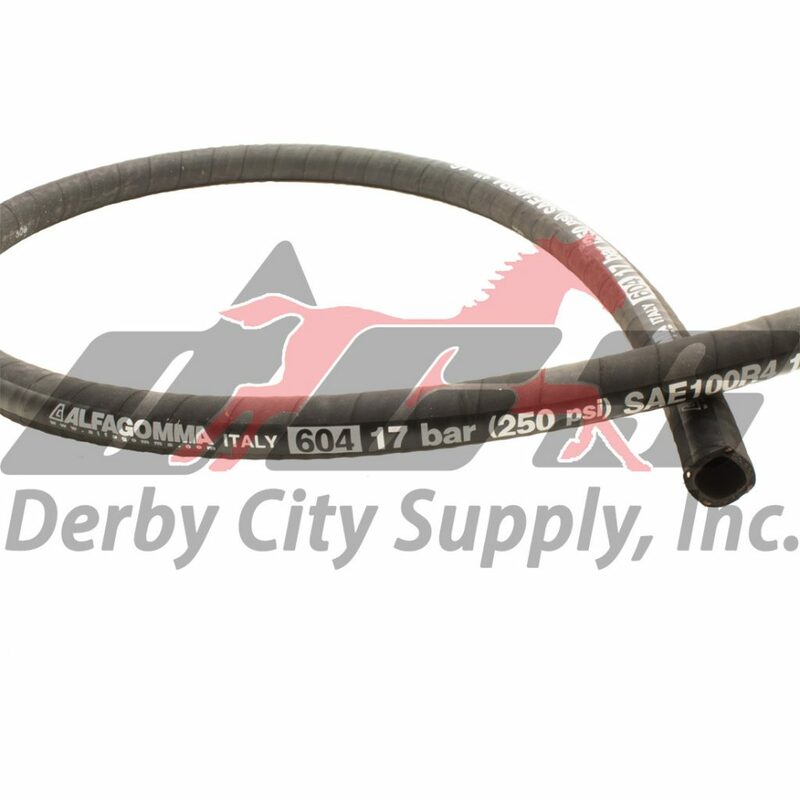 Flexor T604AA – SAE 100 R4 Oil Return Hose – Derby City Supply, Inc.
We carry Kuriyama Of America Alfagomma Flexor T604AA Oil Return Hose. The T604AA serves a wide variety of applications and is MSHA approved. 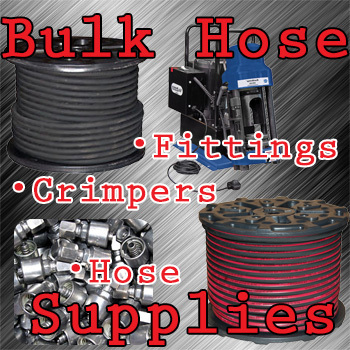 It’s available in 100 foot lengths and ID ranging from 075 (3/4″) to 200 (2″) in size. 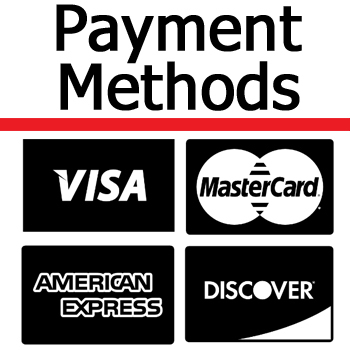 It features a black cover that is abrasion, fuel, oil, ozone and weather resistant. The T604AA textile reinforced with a four spiral wire helix to help prevent collapsing. The T604AA is an excellent choice for low pressure return lines or suction lines. With half the bend radius requirements of SAE J517 100 R4, routing the T604AA is a snap. Service with petroleum based hydraulic fluids, water-glycol and water-fire resistant hydraulic fluids, oil, lubricants, crude oil, fuel oils and water. We stock the T604AA and the two piece fittings and ferrules needed for proper assembly. We can also assemble the T604AA per your needs.